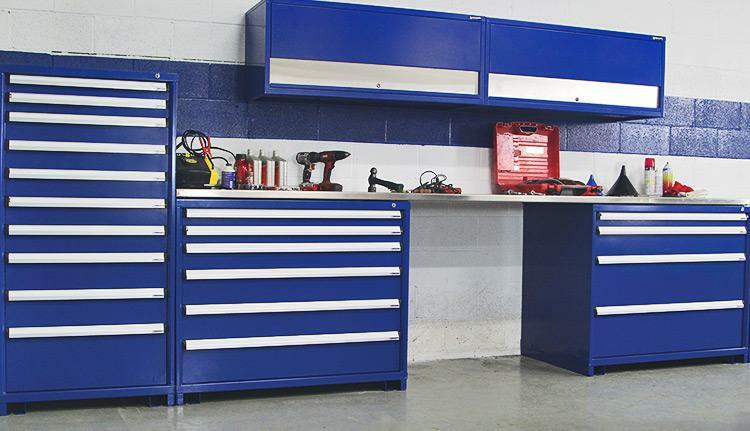 Modular Drawer Cabinets are the perfect solution for the efficient storage of your small to mid-size products. 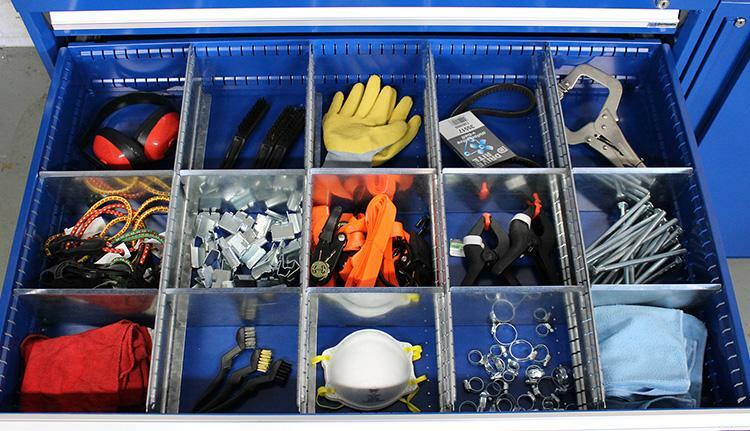 Our new modular drawer cabinets can pay for themselves by reducing your storage footprint by 60%, cutting parts retrieval times in half, improving parts organization, and protecting your precious parts inventory. We combined the best features from the industry with cutting edge design and manufacturing technologies to provide you the best MDC unit on the market, at an affordable price. 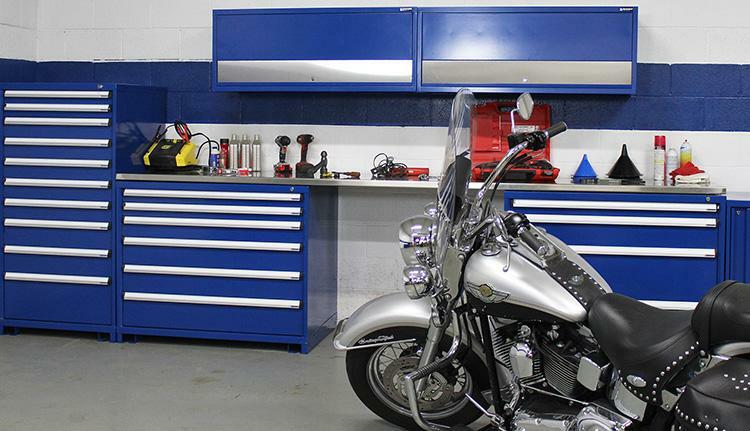 The best feature of all, our Modular Drawer Cabinets have FSS Made-in-the USA quality.